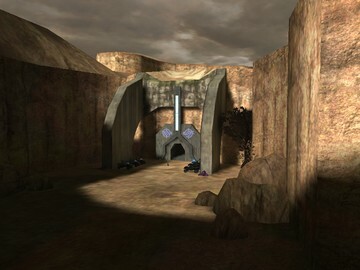 DESCRIPTION: The covenant died trying to enter in that unknown facility, in a dry and hot place where any person can die in minutes. You can have 4 weapons! 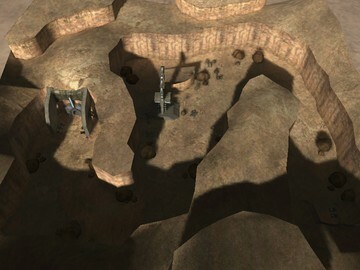 This map takes place in a unknown desert in Halo. Apparently this place is important for the covenant because it has a structure that contains something that controls some systems of the Ring. Maybe a gravity control, communication system or "Teleportation Grid" control. This map supports all game types, you can enjoy it.